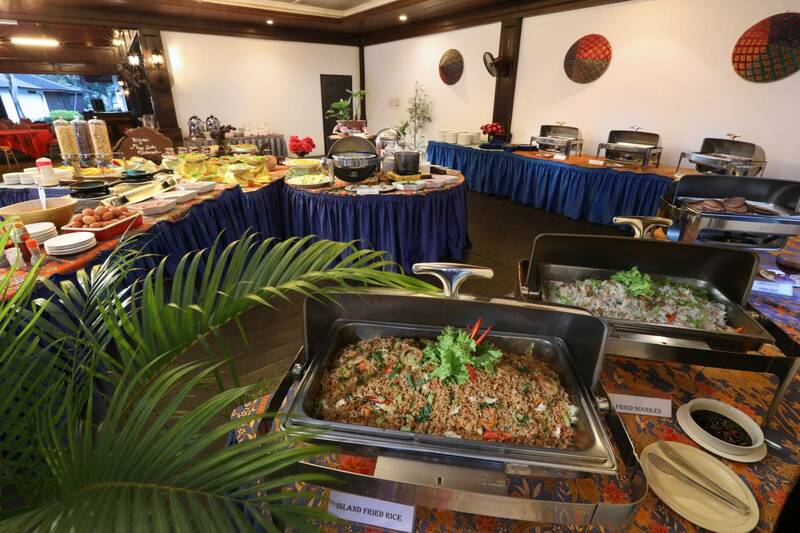 Perhentian Island Resort offers delicious cuisine choices. 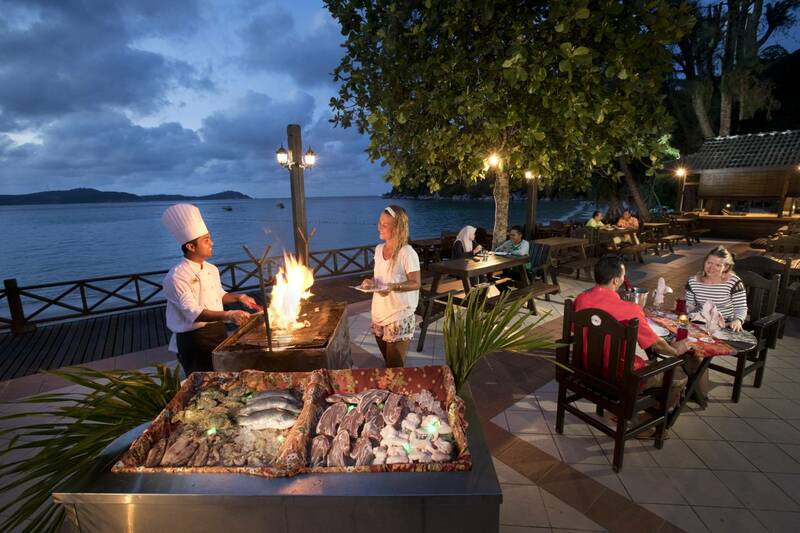 Enjoy fine dining by the beachside or savour local favourites in a casual setting. Join us for a gastronomical adventure. 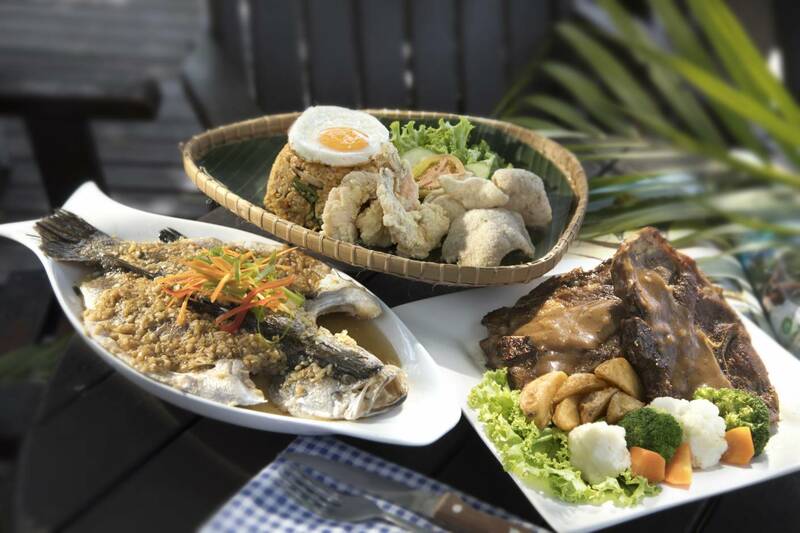 Dine in splendour while you enjoy a breathtaking view of Teluk Pauh beach. This cosy restaurant serves a variety of international cuisine and local dishes, and is open from 07:00hrs to 23:00hrs every day. 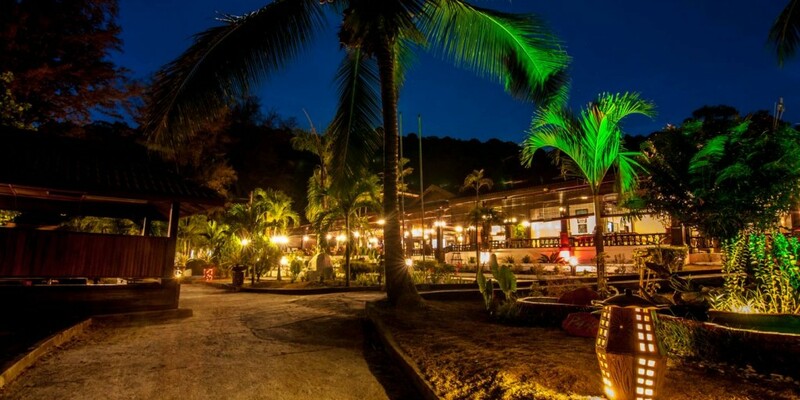 Chill with drinks and delicious BBQ servings in an open air setting at the Beach Front Cafe. Relax with friends and family on a spacious balcony with a panoramic view of the beach and the gorgeous sunset.